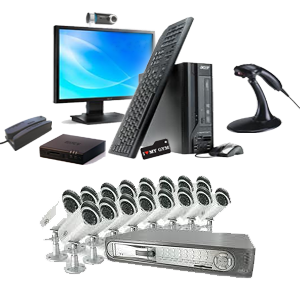 All packages require monthly software service and high-speed internet access. The Starter package is the perfect fit for a startup facility or a small membership based organization. 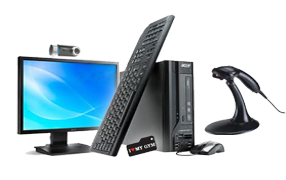 It comes with all the necessary hardware to integrate with an already existing computer allowing for an easy installation experience. 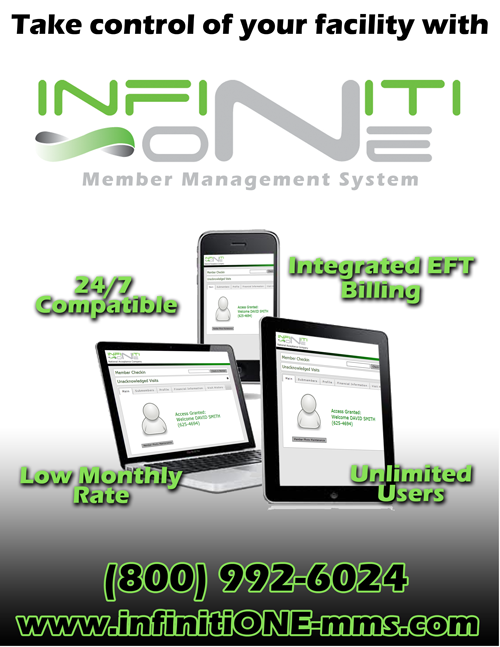 Similar to the Starter package, the Advanced package provides a simple solution to membership tracking. It contains all the same hardware as the Starter package, with the addition of a computer. 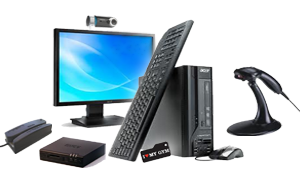 The computer comes pre-programmed and pre-installed with all the necessary software programs to make the system “out of the box” ready. This package’s primary function is to allow its users to tie a 24/7 door lock system into an already existing computer. The purchase of a 24/7 Standard package does require a small amount of initial technical support and a local lock smith. Much like the transition from Starter to Advanced, the 24/7 Premium package is the next step up from the 24/7 Standard system. It contains all the same hardware as that of the 24/7 Standard package, with the addition of a computer. The system is “plug-and-play” ready when you receive it with the exception of having the door lock system installed by a local locksmith. The Ultimate packages are the peak of the hardware and software combination offerings. These robust systems come with everything mentioned with the 24/7 Premium package, along with a surveillance system geared towards the size of your facility. You have the option between a 4, 8 and 16 camera system. You can speak with an NAC representative to discuss which camera system best fits your facility layout and dimensions.